Each thing can beat two other things, and is, in turn beaten by two other things. So, what beats what, and what are the gestures? What? 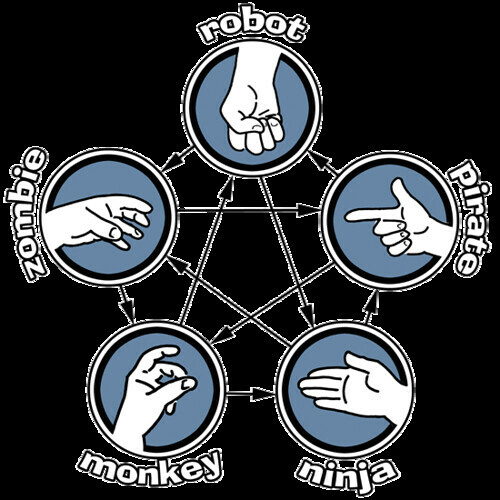 See the hand gestures illustrated here. As we approach big decisions with a deeper sense of propriety, we might recall with horror that it was on this date in 1613 that The Globe Theatre, which had been built in 1599 by Shakespeare’s company, the Lord Chamberlain’s Men, was destroyed by fire. Shakespeare had retired to Stratford in 1611. 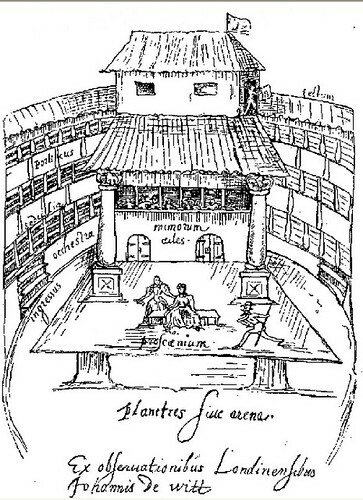 A second Globe was built on the same site; it opened in June, 1614, and closed in 1642.